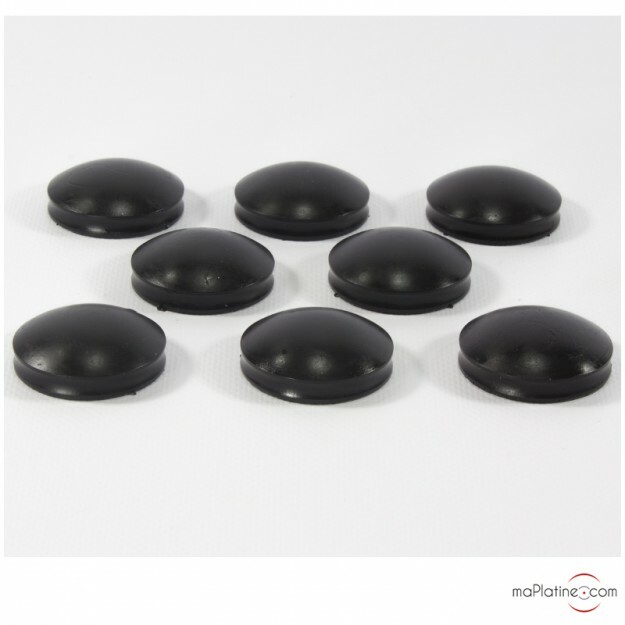 Damping pads for turntables, CD players, amplifiers, etc. 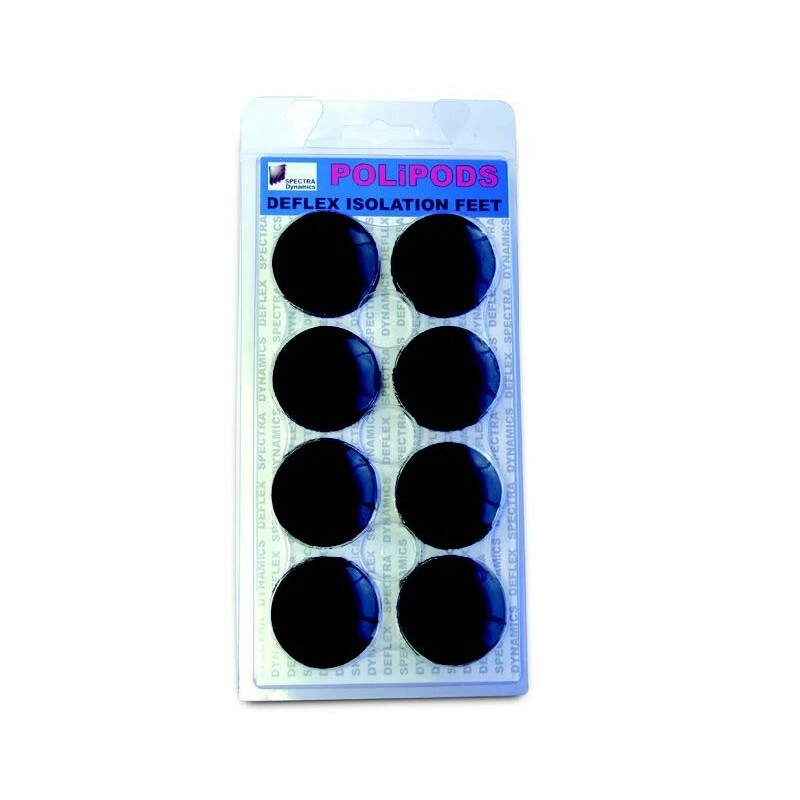 The Milty Polipods damping pads are to be placed under the feet of different Hi-Fi devices: turntables, amplifiers, CD players, etc. 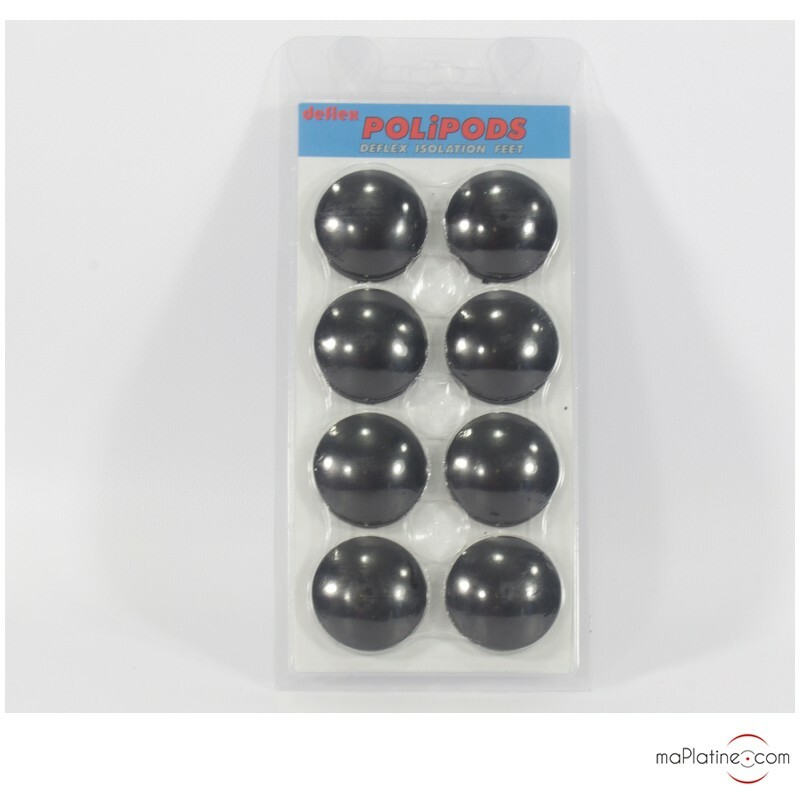 Each Polipods damping pad can support a load of 1.25 kg. They are manufactured and polished with precision.